Shimabukuro’s wholly unique approach to the ukulele started early. 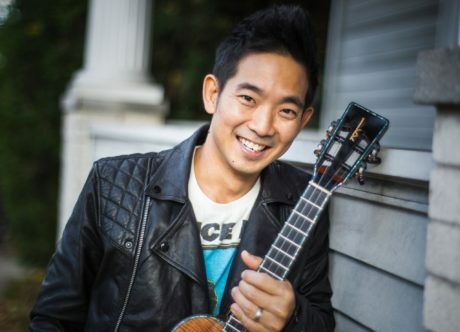 As a youngster growing up in Honolulu, Hawaii, Shimabukuro started playing the instrument at the age of four, learning the basics from his mother, Carol, and then developing his craft further by studying the likes of musical masters such as Eddie Kamae, Ohta-San and Peter Moon. As he matured, Shimabukuro also found inspiration from guitar players, drummers, pianists, and singers.